Have you found an online vendor selling Reimonenq Carafe 11-Year? Visited the Reimonenq Distillery in Guadeloupe and bought a bottle of Reimonenq Hors d'Age from the distillery since their tasting bar was quite limited. Very high end bottle and label design. Golden color. 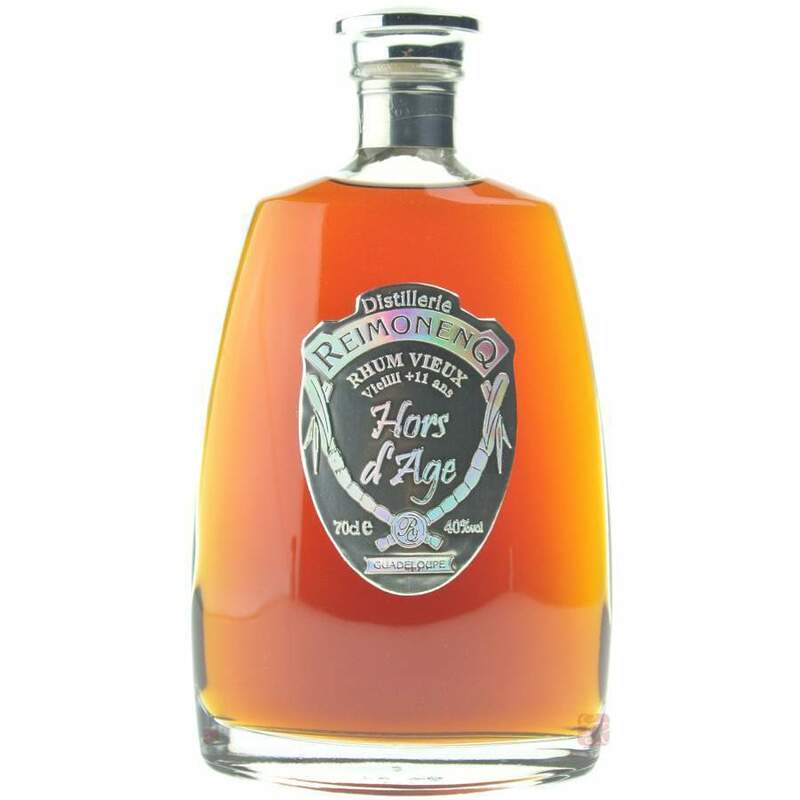 Typical Rhum Agricole flavors alongside grass, fruits, vanilla and plenty of oak followed by a long lasting finish. Rhum Agricole fans can easily add 2 points to my score.